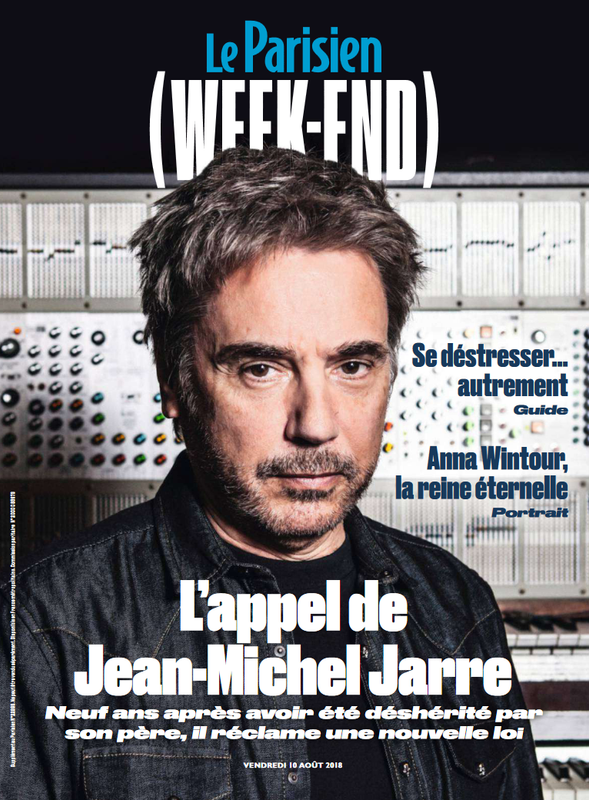 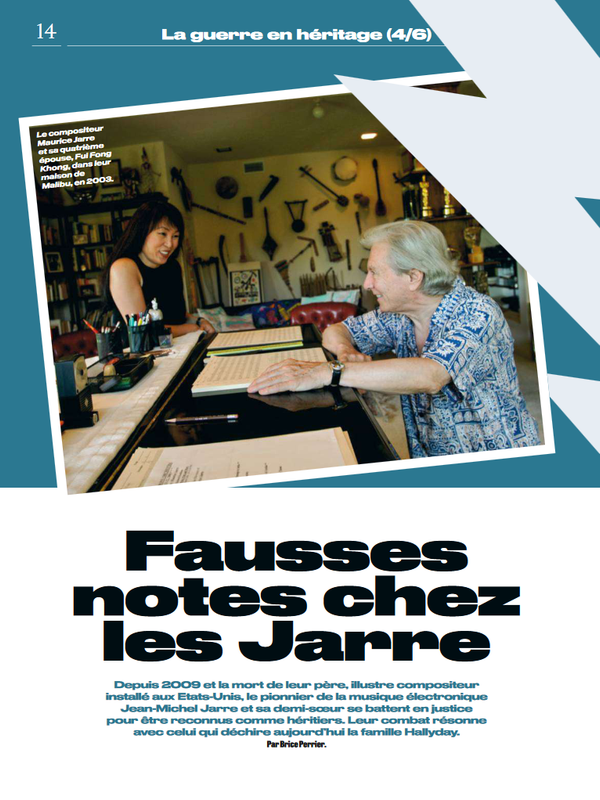 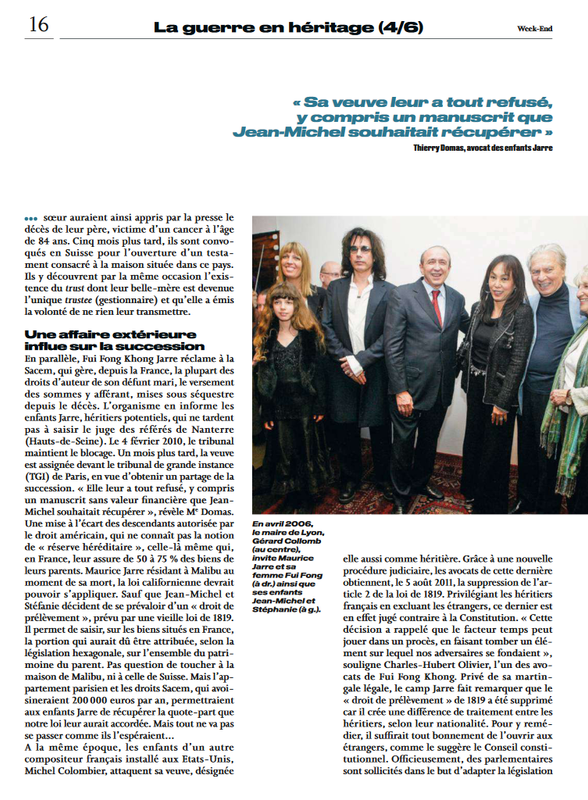 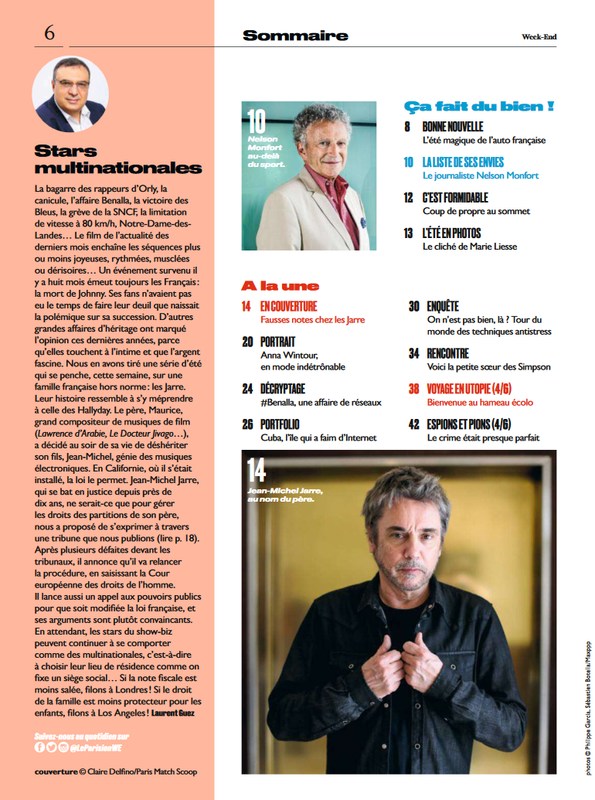 [on Friday's newsstand] The appeal of Jean-Michel Jarre: 9 years after being disinherited by his father, he calls for a new law. 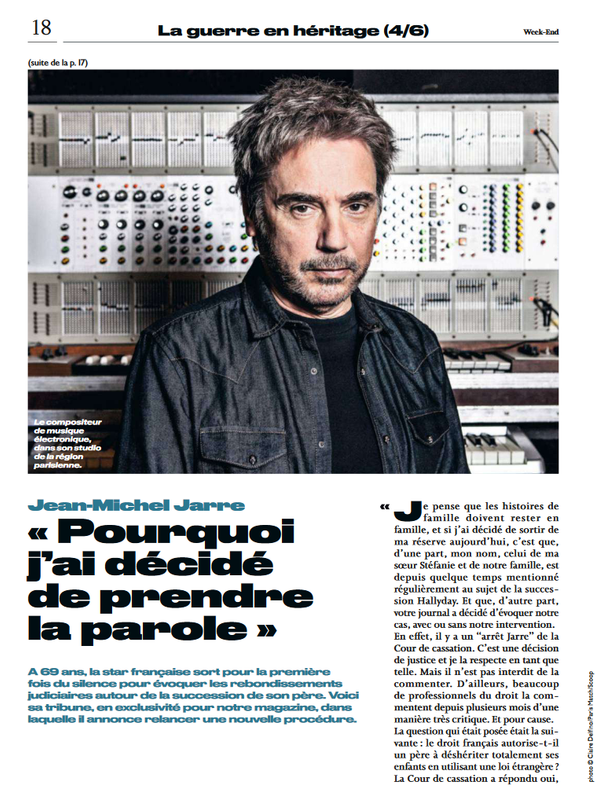 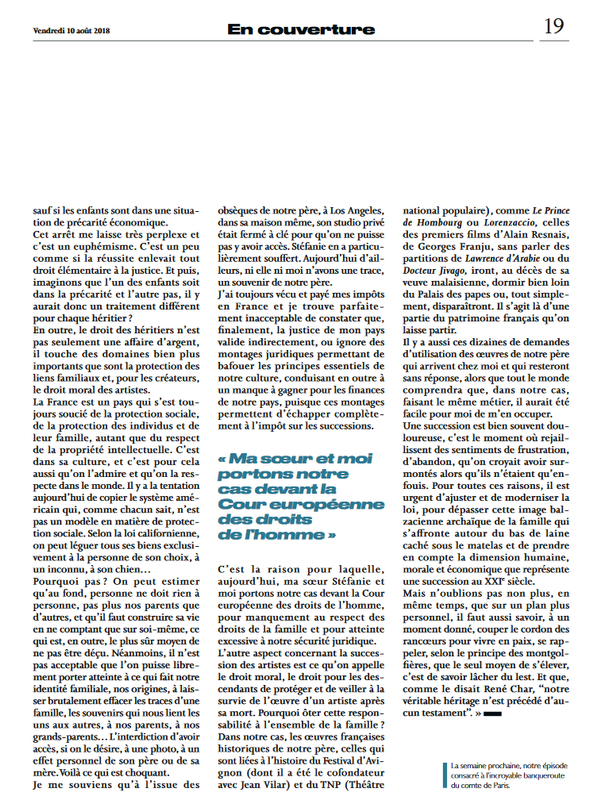 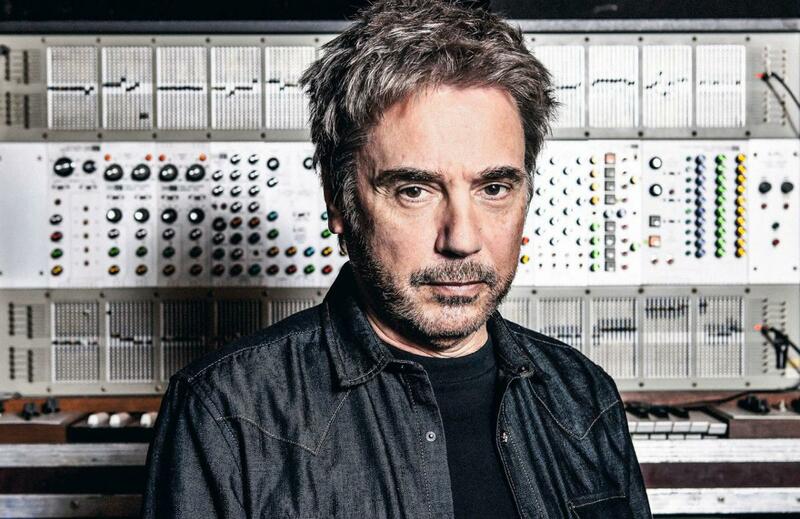 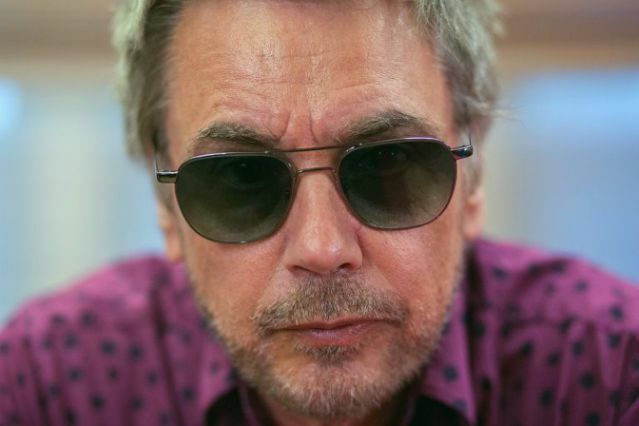 Jean-Michel Jarre: "Why I decided to speak"
In September 2017, the Court of Cassation decided to disinherit Jean-Michel Jarre and his half-sister, knowing that their father had organized his estate according to California law. 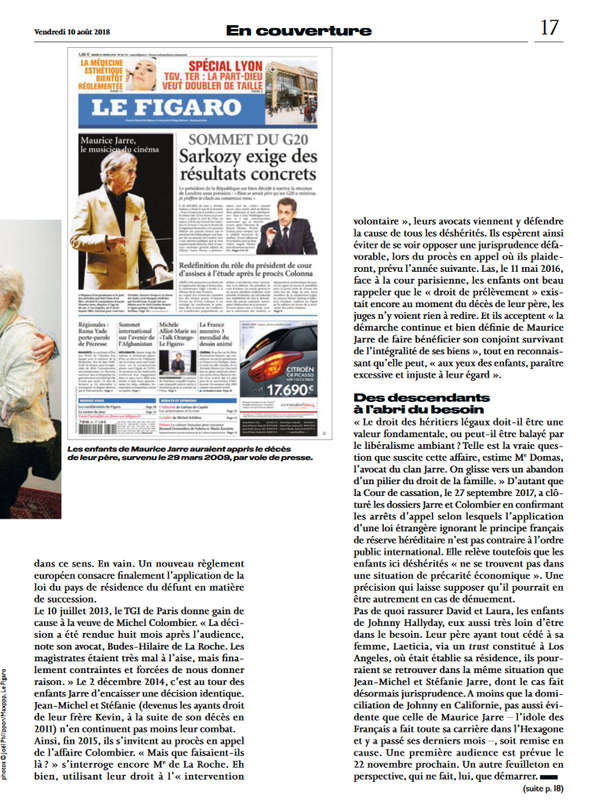 Both of them therefore took the decision to refer the matter to the European Court of Human Rights (ECHR) as the composer announced to our colleagues at the Parisien Week-End: "My sister Stéfanie and I take our case to the European Court human rights, for failure to respect the rights of the family and for excessively violating our legal security ... 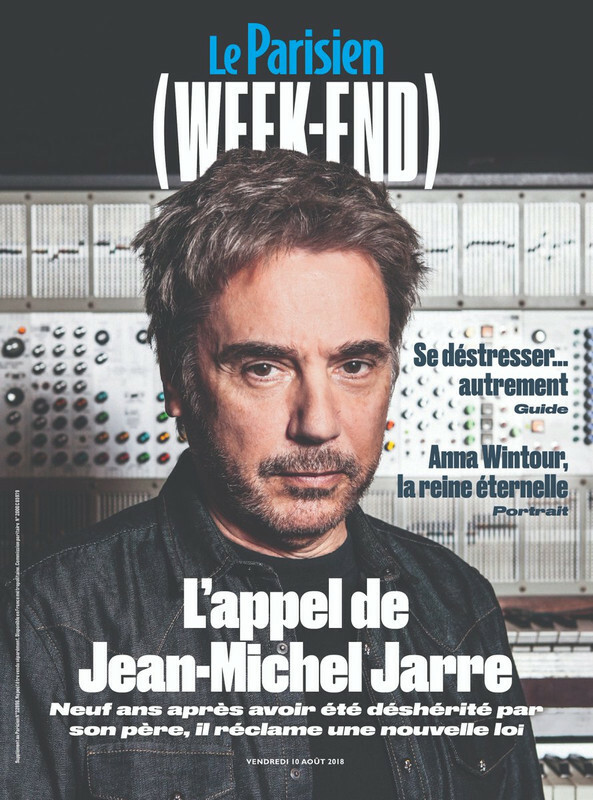 I think that family stories should remain with the family, and if I decided to go out of my reserve today is that, on the one hand, my name, that of my sister Stéfanie and our family, has been mentioned for some time regularly about the Hallyday estate."